It's time to talk about Hawkeye. Though Clint Barton has been rocking around in the comics for the better part of 50 years, his recent turns on the big screen haven't inspired adulation among comic book fans - or at least those who just enjoy the films. To most, he's seen as a boring, facsimile super-agent with a bow-and-arrow, who contributes nothing to the Avengers, and wastes the camera whenever it's on him. Everyone who's familiar with the character in the comics - and even a select few who aren't - knows that the character is so much more than just a joke, or a waste of space among Earth's Mightiest Heroes. He's a genuinely compelling character, and though that impression hasn't always been imparted on the big screen, that's no reason to write him off. 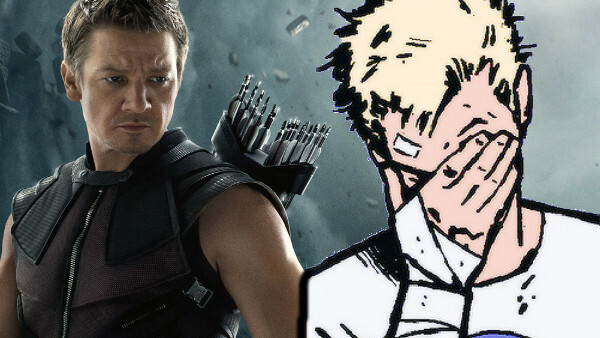 Like it or not, Clint Barton is an Avenger - some people's favourite too! 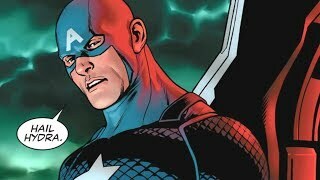 - and there are plenty of reasons to consider him as being among the top-tier of Marvel's many superheroes. Sure, he doesn't throw a mighty shield, wield an Infinity Gauntlet or command lightning from the skies above, but all of that is irrelevant. Clint is just a man, and an invaluable member of the Avengers both on the page and off it.